One of the top children's museums in Oklahoma got a face lift in 2016. 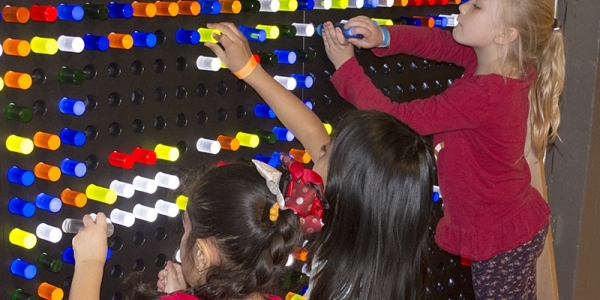 The renovated museum is even more fun for children to explore their imagination. 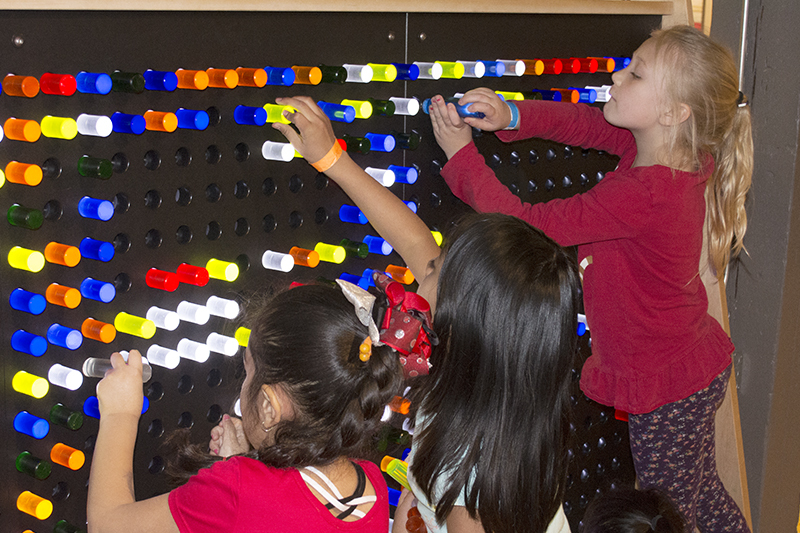 Highlights include a giant Lite-Brite, a life-sized Operation game and the two-story Power Tower, a climbing structure with interactive features that teach kids about various sources of energy. There's also a mini-Enid upstairs, complete with grocery store, dentist and doctor offices, a farmers market and art studio. Make friends with snakes, lizards, chinchillas, ferrets and other live animals in the Critter Clubhouse and become fascinated with many of the aspects of nano technology. And use hammers, nails and saws in the Tinkering area to create your own unique design. All-day admission also includes Adventure Quest, the world's largest community-built outdoor playground featuring a three-story castle, slides, mazes, bridges, gardens, sand play areas and a water table.